We make it so easy for you to buy the right clubs ! We are committed to ensuring that our customers select the correct new clubs to enhance their specific swing characteristics, strength and build. Option 1 We stock hundreds of trial clubs from the major manufacturers in all the various lie and shaft options. Our customers are welcome to purchase a bucket of balls and try the manufacturer of their choice unaccompanied on the range, although the trial clubs available for this will only be in regular lie and shaft. Option 2 To guarantee that your new clubs are absolutely fitted to your swing we highly recommend our computerised club fitting service. Aided by the FLIGHTSCOPE SYSTEM , one of our qualified P.G.A staff will guide you through the process step by step to determine the correct shaft flex and kick point, design of head, length of club and grip size to enhance your swing characteristics. After each shot the computer will state ball speed, distance carried, ball spin, club head speed, face angle and much more. The two bespoke Custom Fit Bays are used extensively on a daily basis and therefore a consultation needs to be booked and a £30.00 fee is required at the time of booking which unfortunately cannot be refunded for a cancellation unless at least 48 hours notice is given. Now let's discuss price! 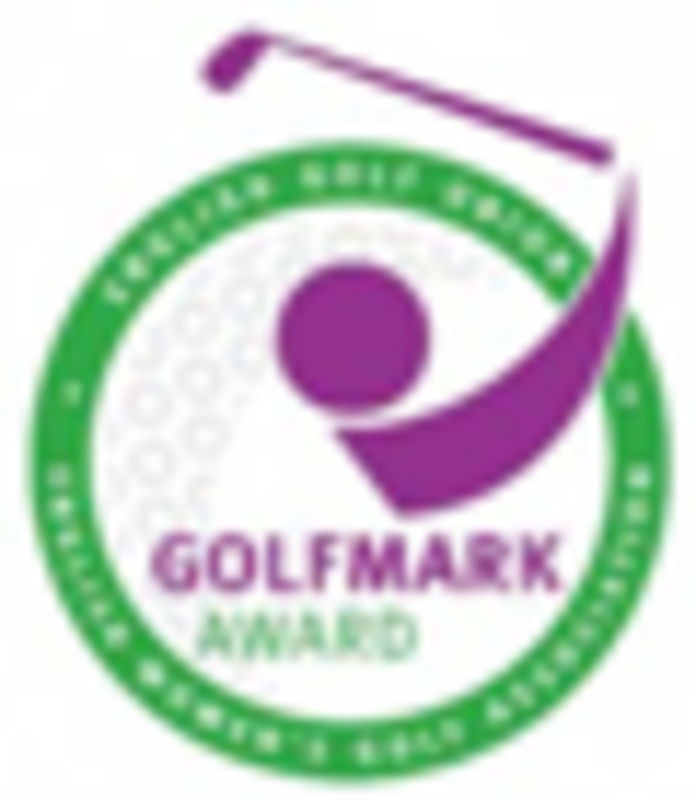 - We are in the business of selling large volumes of golf clubs and therefore we keep a close eye on the market place checking prices and looking online. Our policy is to match the lowest prices whenever possible. However, our aim is to offer the very best customer experience and levels of service available in the industry. 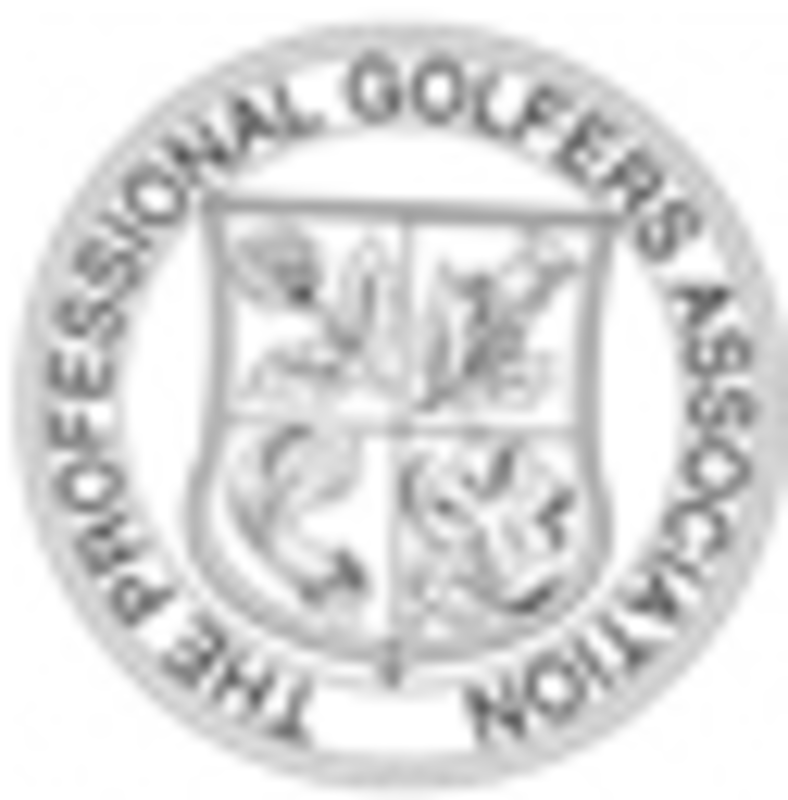 Our 4 PGA Staff are highly trained and continue their personal knowledge development by attending seminars, training days and studying the latest trends in golf club fitting.